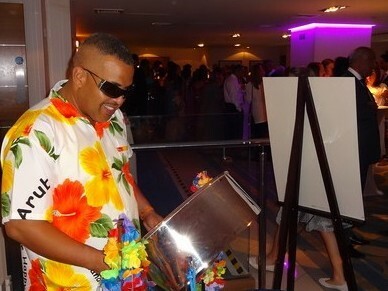 Surprise your guests with birthday party entertainment performed by some of the best steel drum musicians in London. Below is a party at the Chelsea Harbour Hotel where we played during the drinks reception. If you are looking at birthday party entertainment or to hire live music for a house party, we offer options which will create excitement for your guests. We perform music for dancing or as background music for a drinks party. Our previous clients have included celebrities like Sol Campbell, Emma Bunton and the former Prime Minister David Cameron, who have all enjoyed the vibrant calypso tempo. You can expect a high standard of fluent music, colourful presentation and an ensemble that creates beautiful melodic sounds. 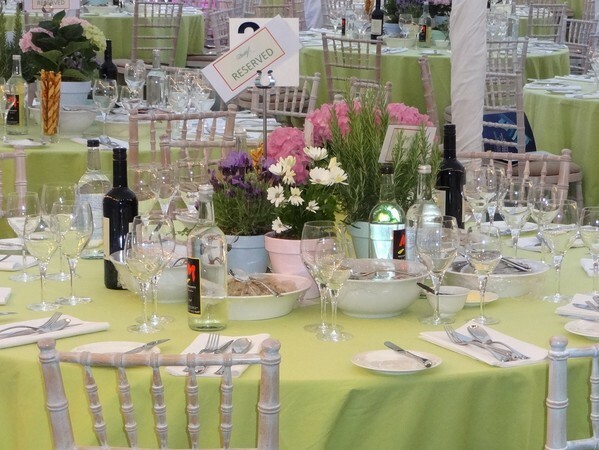 Below is a party in a marquee at Belgrave Square. The booking process is easy and you can rely on all the information and any claims on this website. We have built a reputation from covering many quality events. Below is a party in Chelsea with the date on the wall. If you are having a special celebration for any reason, please give us a call. On many occasions our clients just want to revisit the Caribbean and enjoy very strong rum punch with lively steel band music. You may also be able to source the best rum for this which is called Sunset and comes from St Vincent. 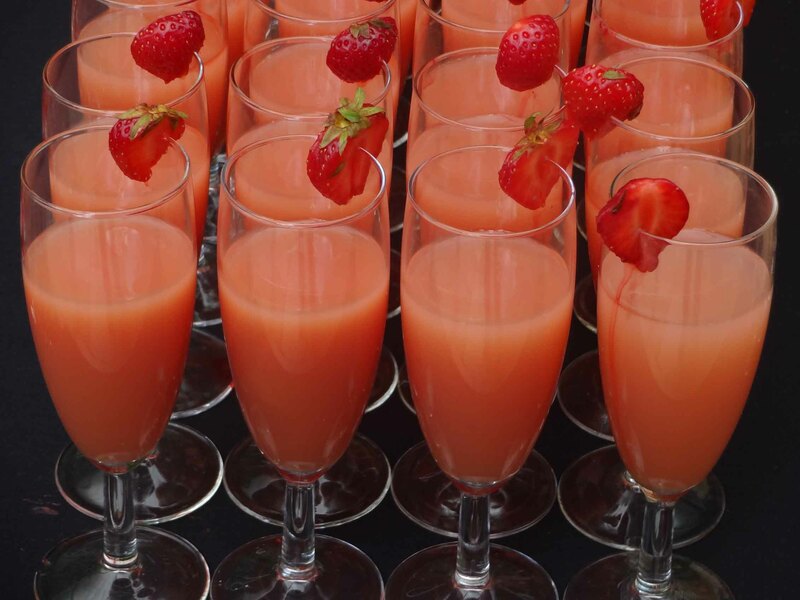 Imagine your party with quality rum punch, colourful guests and some of the very best steel band music. If you need some ideas for a Caribbean themed birthday party, this video may be useful. Below are images from a variety of parties. Some of our clients splash out on Champagne instead of the popular Prosecco alternatives. What would you do? This is what we envisage whilst playing at an event. 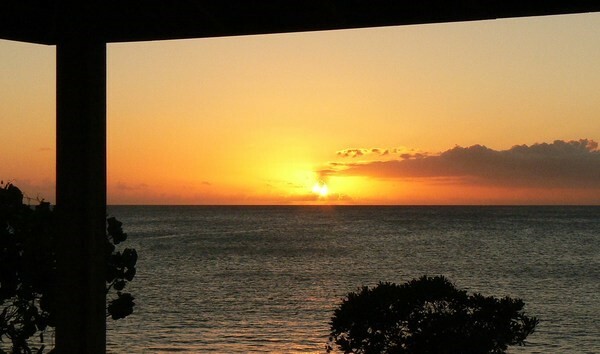 It's the sunset at Morgan's Bay in the Cayman Islands. What do you think of when you hear steel band music? Want to know more about our music and services? Hire us for a event? 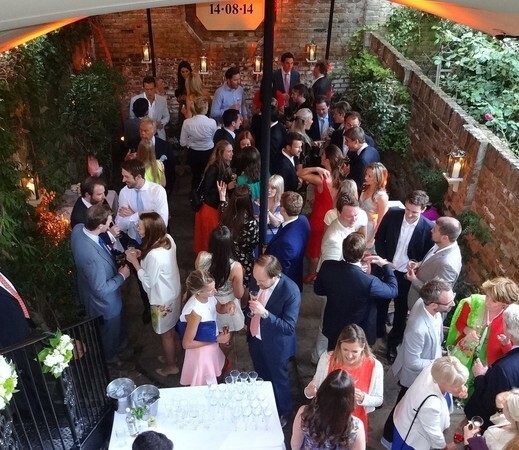 Having covered house parties in Chelsea village, Sloane Square, Kensington, Holland Park and other parts of central London where space is limited, we understand the requirements of our clients. Send an enquiry or call to discuss and we will ensure that the solution is totally fit for the purpose.